Connolly faces a third complaint containing three charges of alcohol thefts from the Co-op in Gala Park last December. A Galashiels man will stand trial at Selkirk Sheriff Court next month on three separate complaints. 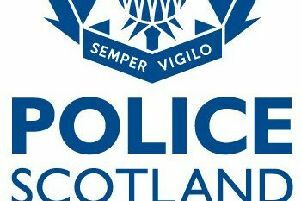 David Connolly, 33, of Winston Place, is accused of threatening a man with an axe in Gala Park, Galashiels, on July 18. He also denies stealing bottles of after-shave to the value of £100 from Boots in Galashiels on April 24. A trial date has been set for October 12 at Selkirk Sheriff Court, with an intermediate hearing on September 25.